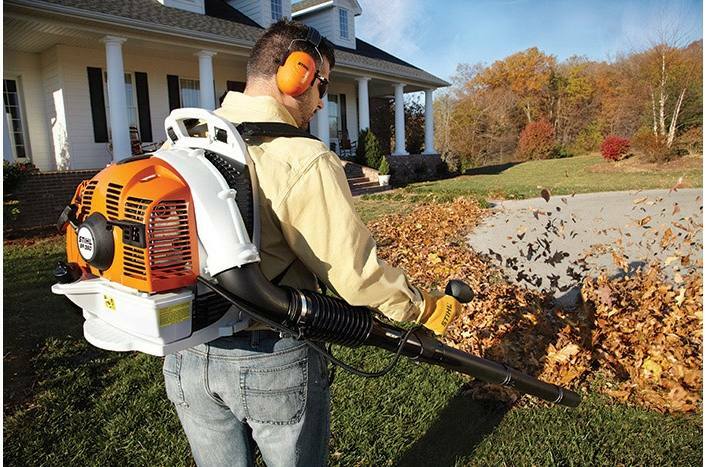 A fuel-efficient backpack blower that delivers professional-grade performance. 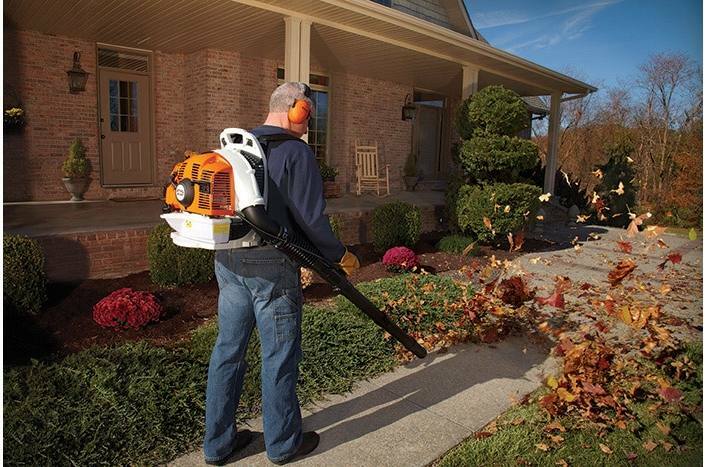 When your landscape calls for professional-grade tools, turn to the STIHL BR 350 backpack blower. 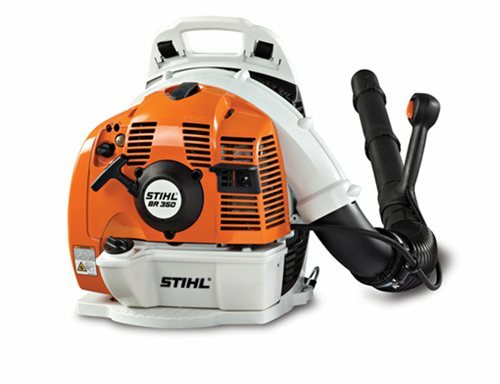 Its powerful and fuel-efficient gasoline-powered engine provides enough rugged power to tackle heavy debris, while delivering exceptional fuel economy and lower emissions than previous models. The anti-vibration technology enhances operator comfort during long runs, which are made possible by a large 57.5 oz. fuel tank. 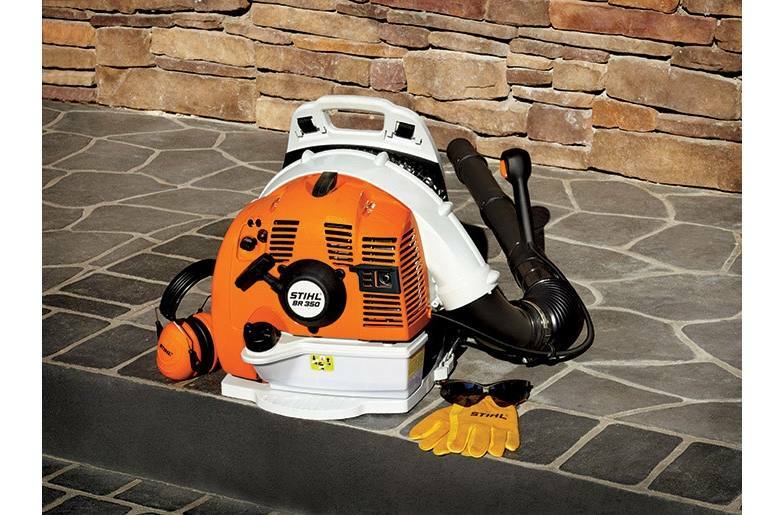 All told, the BR 350 is one of our best backpack blower values for larger properties, ranches, and farms.